20th Century Fox invited ComingSoon.net to WETA Digital in New Zealand to hang out with Alita: Battle Angel director Robert Rodriguez, who directed us in a performance capture scene and even scored it live on guitar! See the scene unfold in our video in the player below! 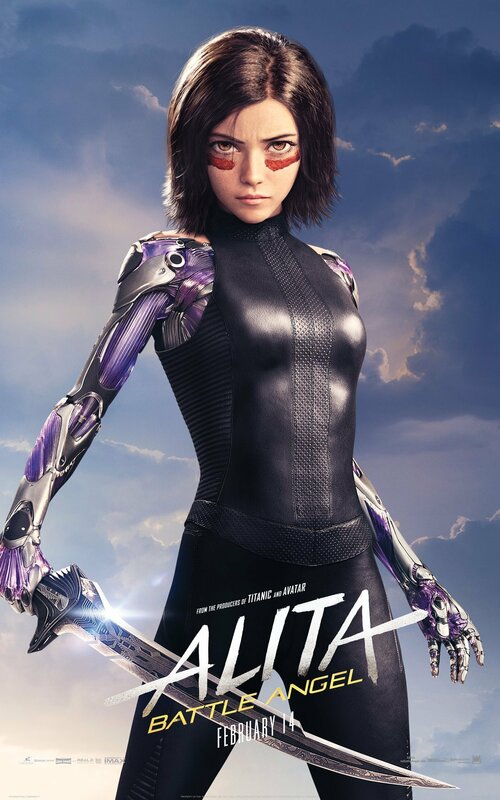 Alita: Battle Angel is now playing in theaters everywhere! 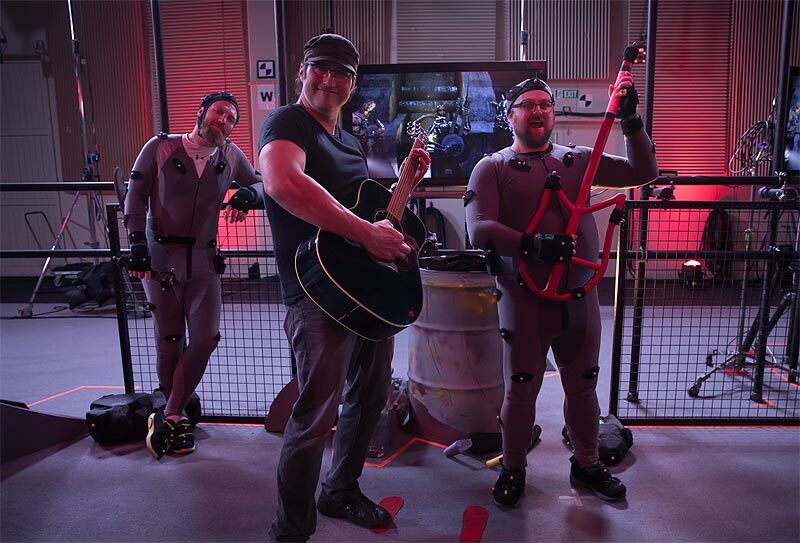 The post CS Video: Robert Rodriguez Directs Performance Capture at WETA appeared first on ComingSoon.net.